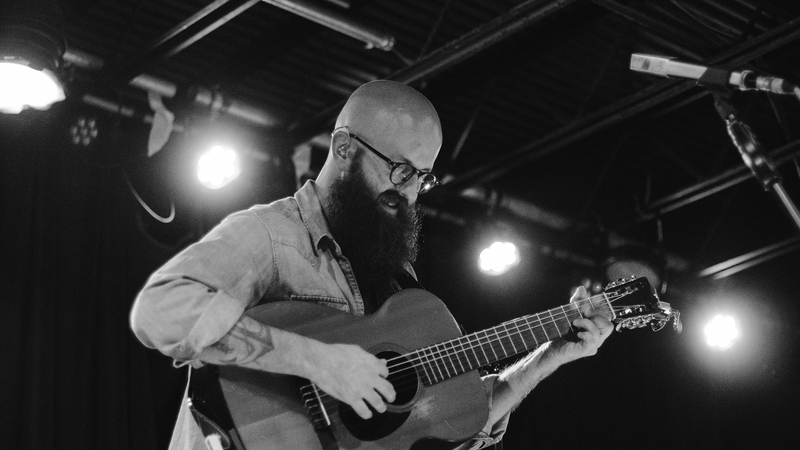 Singer-songwriter William Fitzsimmons is a diamond in the rough. His skillful guitar playing combined with unmatched vocals create a beautiful and soothing vibe. The Pennsylvania native has been releasing music for a little over 10 years now, and he never fails to impress with each album or performance—even having tracks appear on shows like Grey’s Anatomy and Army Wives. The “Fortune” musician’s talent shines brightly, especially when playing an intimate show like the one we saw last month at the Firebird in St. Louis. Don’t fret if you didn’t catch him at a show this year; his album, William Fitzsimmons Live, dropped in October and it’s amazing. However, if you’re feeling ambitious and want to see him this month, make sure you’re tracking him on Bandsintown so you don’t miss him in your town! Check out our photos from the St. Louis show below.